Vancouver, B.C. 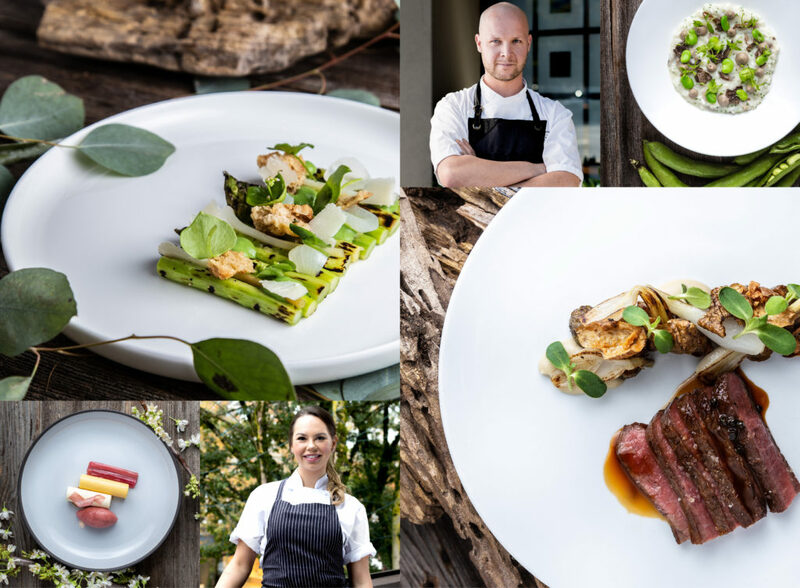 (April 26th, 2018) – The long-awaited arrival of spring has inspired West Restaurant + Bar’s Executive Chef Bobby Milheron and Pastry Chef Maxime Sander to create a seasonal prix fixe menu – from shoots to sorbet! 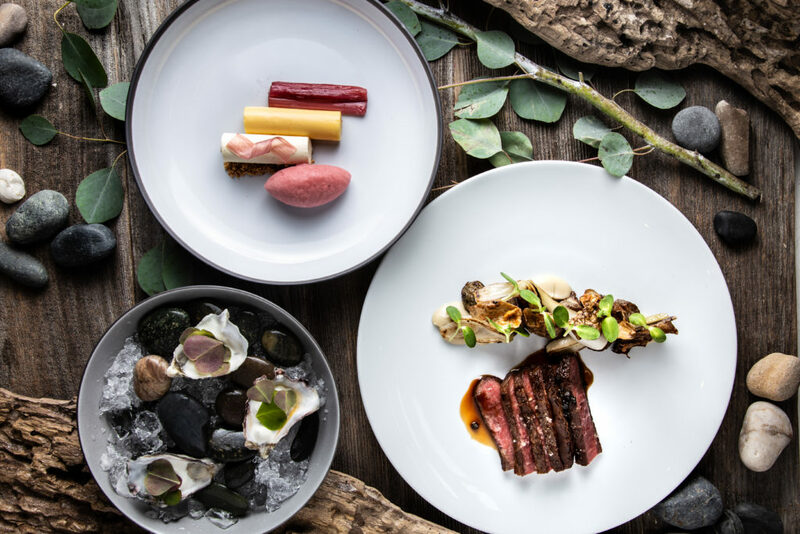 For the entire month of May, from Sundays through Thursdays, West Restaurant offers $39 seasonal prix fixe dinner menu that celebrates spring over three delightful courses. Spring is in the air so make it a date night for a post-shopping or a pre-theatre nosh at South Granville‘s West. Sunday through Thursday dinner reservations can be made by calling 604 738 8938 or online at westrestaurant.com/#reservations.